We bring you a trip report to visit Damascus, travel to the best national parks to see the fall colors, a fascinating article about obesity, an awesome pic showing country elevation spans, more Delta Skymiles award sales and what they really mean, extreme poverty keeps falling, some good deals for your Singapore Airlines Krisflyer miles, warn you about smooth online scammers, visit the castle Jeremy Irons is staying these days and lots more freeeeeeee! Did you miss my Best of Web Sunday post? Here it is again: TBB Best of Web: Cyberwars, Population Maps, Medicare Time Bomb, Puerto Rico Tax Haven, Democracy Crisis. The new IHG Pointbreaks hotel list will appear here sometime on Monday around noon. Hotel awards from 5k to 15k IHG Rewards points per night. You.Must.Hurry! These are great for the colors: The 11 best national parks to visit in fall. What an incredible house! So, this is what Jeremy Irons has been doing and where he is hiding. Amazingly, the article does not mention how much money he blew on this! How Jeremy Irons Rescued and Restored a 15th-Century Irish Castle. I would love to get an invite here one day but I am not betting on it, sad! What a great article about obesity, very different than what you normally see. Everything You Know About Obesity Is Wrong. Love the stories of prisoners being released after getting convictions overturned, just love them! I had no idea what it takes to decaffeinate coffee, wow! A directory of people powered research. AMAZING. Zoom Universe Projects. Online scam alert, be careful out there! Read how smooth these phuckers are becoming! You can help people warning them about scum like this or sell plastic every day, sigh! Can we just chill here? I know there has been a lot of bitching lately about the direction of democracy, rise of nationalism, racism and sexism, and…I could go on. But, at the end of the day, we have seen a remarkable decline in extreme poverty on Planet earth, okay? This graph is almost equally awesome as getting your loved one a Chase Sapphire Preferred card. Okay, I am joking of course #hint 🙂 Elevation span of every country in the world. Maldives at just 5, wow! 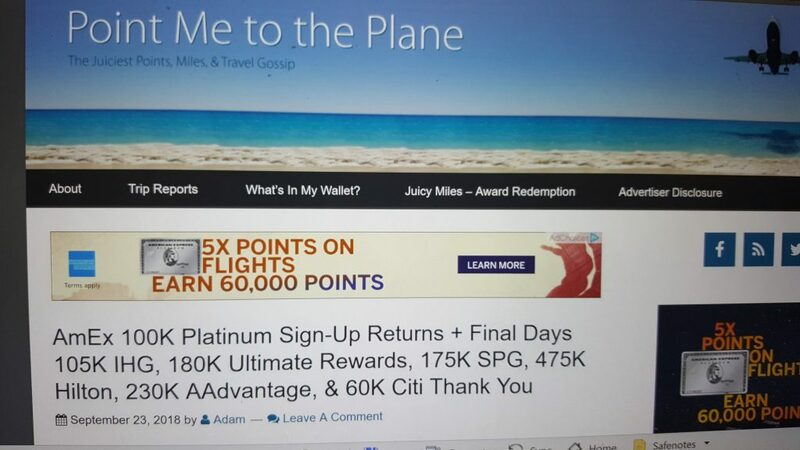 The Lazy Traveler dissects the latest Delta Skymiles award sales. I feel the same way. 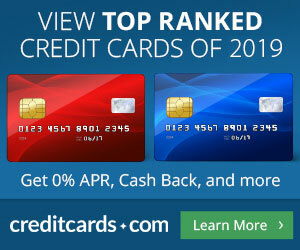 I am thinking about transferring a stash of Amex Membership Rewards points over to Delta. But I am waiting for a transfer bonus. Before I come to my senses and transfer them to BA Avios for the 40% transfer bonus. Thoughts like that are just crazy, somebody stop me! Some good deals right now with Singapore Airlines miles. Pointchaser has retired from Wal Mart MO runs, hooray! Can you imagine the cries from the few haters if I did a post like this? My running comeback continues. Total miles last week: 25 (up from 21 the week before it). On Sundays I do the long runs. 10 mile run yesterday felt great! Beat my PR by 3.11 mins. And my mile #10 was at a blistering pace of 7.59 miles/hr, which is…tremendously crazy! It’s a Monday! Easiest First of the week! The obesity article is really interesting. I’d bet with the rising cost of diabetes we’ll see much more the two issues. The obesity article is a bad article and has been rightfully dissected over on /r/fatlogic. The difficult part is that different things work for different people, so there’s no one-size-fits-all solution. Plus some people have psychological issues intertwined with eating. You have to educate yourself, you have to experiment and find what works for you, AND you have to build good habits. Motivation can get you started but it can’t keep you going. To further expand on this, since the beginning of time we have struggled to find enough calories to survive. There has been NO selective pressure to deal with obesity. Genetic studies have indicated that the brain is at the epicenter of the obesity epidemic. The brain’s reward center is powerful. Changing eating behavior is key. And eating better is more important the exercising. But the odds are stacked against you. There are so many cheap and readily available calories with wonderful flavors and textures. You all make some good points. I thought the article offered a refreshing view at the topic, at the very least. I’d say as to bloggers, everybody’s getting fat except Buzz. Emily now sells shoes toooooooooooooo! GringoLoco, have you been to Nicaragua lately? My wife wants to stay away now. and also caught Trump saying “Chairman Kim has been very open”. I need to go to the gym…crazy times! I have been twice in the past six weeks and am in pretty constant contact with people throughout the country. Tourism is basically dead — even the stinky mochileros are missing. Granada was like a ghost town – lots of shuttered restaurants and smaller hotels. Managua was still Managua and surprisingly the major chain hotels are still priced pre-golpista levels (they thrive on gov’t travellers). The Intercon gave me a deal due to past stays. Overheard mucho angst from the NGO/foreign gov’t/business crowd in the lounge/bar. Never felt unsafe but definitely a vibe of tension. And the rumor mill (los chismes) is unhinged — and you know how Nicas love chismes! Tons of bargains to be had if you’ve always wanted to own a piece of the pie (hotels restaurants houses land cars). Lots of expats are trying to bail. Lots of Nicas too — especially in the campo. Let me know where your family is located and I probably have a contact there. TL;DR: I’d ONLY go if you have a need to be there. I like bargains but…I like to be safe more. Best of luck to you guys! Doesn’t quite sound like a bargain compared to Venezuela. PDF, you can donate all your unused Avios points to TBB. All the pumping machines are now selling the Barclays Arrival Plus Mastercard for 60k points and waived annual fee….It is available with my links but it is not easy to find. Any clicks appreciated to get to to 10 so we don’t evolve again (lol). I know they are picky but how picky are they? As far as new cards go? Should I bother? Will the Plastiq salesperson stop emailing me please?